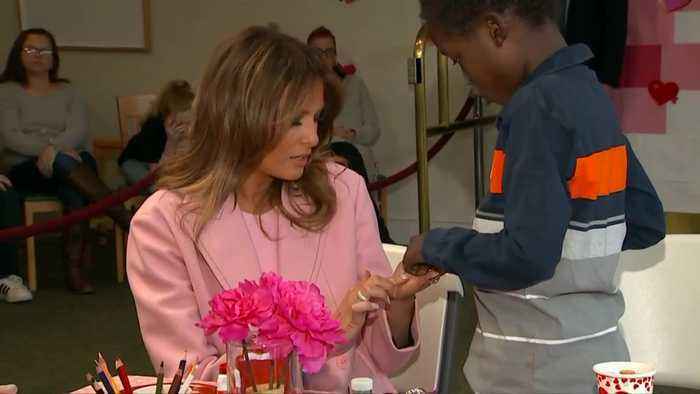 First lady Melania Trump visited the Children's Inn at the National Institutes of Health just outside of Washington, D.C.
On Thursday where she decorated Valentine's Day gifts with young children undergoing treatment. ROUGH CUT (NO REPORTER NARRATION) First lady Melania Trump visited the Children's Inn at the National Institutes of Health just outside of Washington, D.C.
First Lady Melania Trump will be in Las Vegas on March 5 to speak at an opioids town hall at the Westgate hotel-casino. 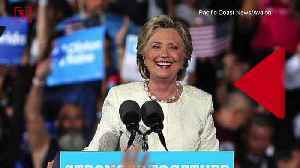 The visit to the valley is part of a three-state tour promoting the pillars of..